The Class TH High Pressure Reducing Valve, has been developed to extend the range of the Class T & TLP.Our new Class TH is now able to operate with higher outlet pressures. We are proud to introduce our latest addition to the Bailey Standard Series Range – the Bailey Safety Relief Valve. The figure 716H Safety Relief Valve has been developed to extend the product offering of the popular 716 range. Our new 716H can operate at higher pressures and is available in a wider range. bailey安全卸压阀 Full of exciting new features , the 707 encompasses a bronze bodied safety relief valve of top guided design comprising of an unobstructed seat bore with high lift capability. birkett Safeflo valves are designed for similar duties to the WB but for smaller capacity applications. 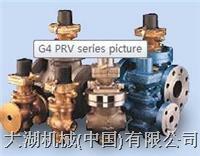 自动操作安全卸压阀Safeset valves are self contained pilot operated safety relief valves, which use the system pressure to control the valve opening and closing. No other source of energy is required. birkett安全减压阀The WB is designed to safely relieve excess pressure in pumps, pipework, tanks, calorifers, gas and oil separators and other process vessels. birkett深冷装置 The Bailey-Cash range of industrial gas products are used predominantly on cryogenic gas systems. 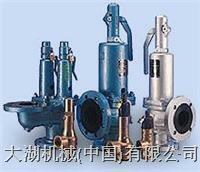 birkett平行滑动阀, parallel slide valves, sight glasses, flow indicators and ejectors. The Bailey Standard Series safety relief valves（标准系列安全阀）provide protection against system overpressure on a wide range of pump bypass and air blower applications. 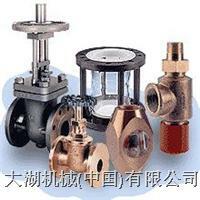 bailey安全卸压阀700 Series of safety relief valves offers a broad range of protection against overpressure. 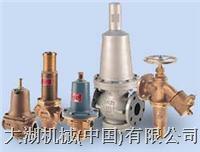 These safety relief valves are often used on vital services such as steam. 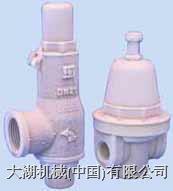 bailey减压阀 The "DA" pressure reducing valves offer comprehensive pressure regulation for key services, fire hose and pressure systems using steam, air, gases, water and process fluids. The G4 Series of birkett pilot operated pressure reducing valves provide extremely accurate levels of pressure regulation for steam, clean steam, air and industrial gas applications.